If you’ve been arrested for a crime, you have the right to a vigorous, aggressive and professional legal defense. The criminal defense attorneys at Brown & Brown, LLP have decades of experience in the practice of criminal law. We understand how the system works and we know how to build your strongest defense. If you’re facing criminal charges in the areas of St. Louis, Missouri or Fairview Heights, Illinois, you need a defense lawyer you can trust to tell your side of the story. Contact Brown & Brown, LLP today at the 3s in the St. Louis area (314-333-3333 / 573-333-3333) or at the 8s in Fairview Heights (618-888-8888) to schedule a consultation. Challenging a DUI or DWI arrest requires the tenacity and skill of an experienced criminal attorney. 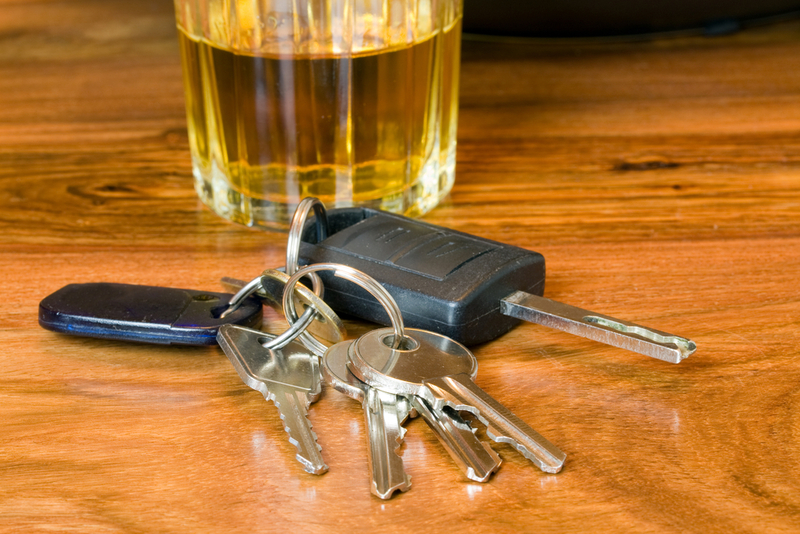 The loss of driving privileges related to drunk driving can have serious consequences for your job and future. Our defense lawyers strive to preserve your driving privileges and aggressively challenge the prosecution’s case against you. Our criminal defense attorney will carefully examine the facts in your case, investigate the testing procedures and challenge any evidence that is not reliable to help you avoid conviction. Some people mistakenly believe that traffic violations are not serious enough to hire a lawyer, so they simply plead guilty and hope for the best. However, even a minor traffic violation can seriously affect your criminal record, driving privileges and insurance rates. When facing a drug offense charge, you need a criminal lawyer who you can rely on to handle your case with skill and determination. We understand the techniques that police employ in investigations, and most importantly, the mistakes police officers commonly make. Did the police obtain the evidence legally? 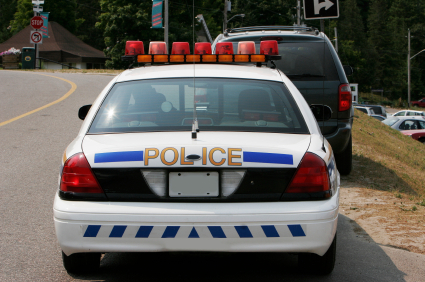 Was there improper police conduct or improper procedures? Has the prosecution provided sufficient evidence? Were there elements of the case that the prosecution failed to prove? We begin to proactively build your case the moment you become our client. We don’t wait to see how the prosecution frames the charges against you. We ensure your side of the story is strongly represented. When facing a misdemeanor charge, more than just your freedom is on the line. You need a criminal defense attorney who is committed to fully investigating every detail in your case and customizing a legal strategy that aggressively defends your rights. 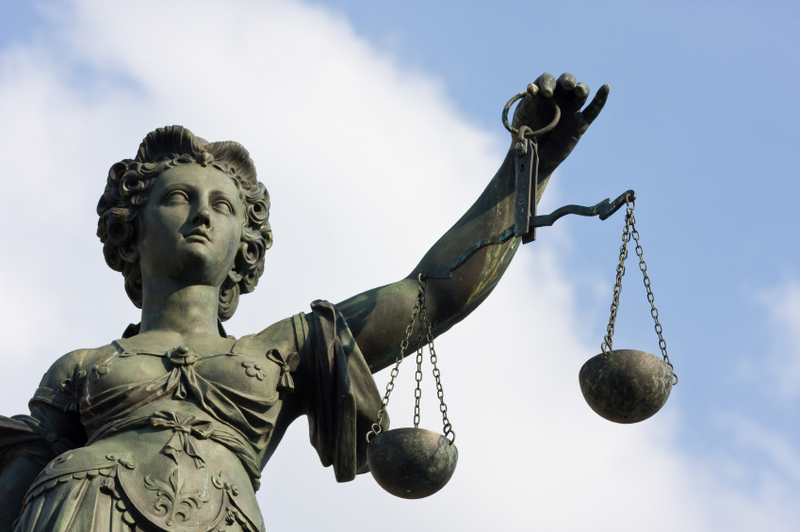 How Do I Find the Best Criminal Defense Attorney Near Me? With offices in St. Louis, Missouri, and Fairview Heights, Illinois, our experienced criminal defense lawyers understand every aspect of negotiations, motions, trials and hearings. We know how to build your best case and find weaknesses in the prosecution’s charges against you.